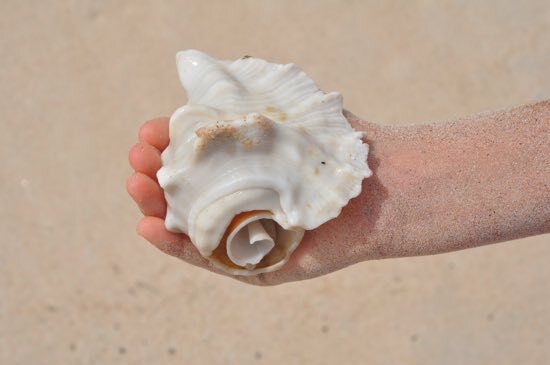 Photo: Shell on an island near Labuan Pandan. Lombok is so big, we’ve split it up into areas, select one of the below for detailed accommodation and food listings in that area. Sights and general overviews for Lombok as a whole can be found via the icons above. Don’t know where to start? Read an overview of Lombok’s different areas. If you’re circumnavigating Lombok, then next stop once you blow out of Senaru is Labuan Pandan, a fishing hamlet so small it’s barely a village. It nevertheless boasts three places to stay, some pretty black-sand beach and some pristine, excellent snorkelling off the clutch of islands that rest just off Lombok’s northeast coast. 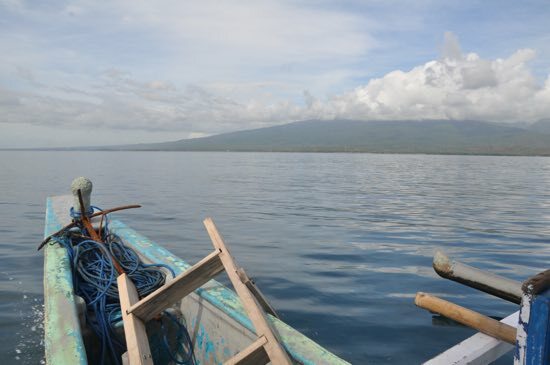 The islands curve around the northeast coast of Lombok, with the two largest, Gili Lawang and Gili Sulat, found about an hour to the north by boat from Labuhan Pandan. A cluster of smaller islands about 30 minutes to the south include the quite popular Gili Kondo (also referred to as Gili Lampu). On the way to Gili Kondo. Gili Lawang and Gili Sulat are given over primarily to mangroves and have little in the way of beaches -- we were told Gili Sulat has no beaches at all, while Gili Lawang has just a couple of small stretches -- but some very good snorkelling lies off both of them. We were lucky enough to spot two eagle rays and a beautiful yellow-head moray eel off the channel reef between the two islands -- the rays were an absolute highlight! An elevated mangrove walkway crosses Gili Sulat, but the old wooden walkway has collapsed -- it was in the process of being redone (seemingly very slowly) in concrete when we visited. Once finished, according to our guide, you’ll be able to walk right across the island. 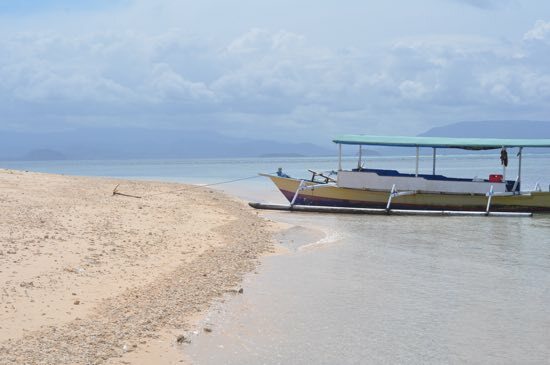 For true Robinson Crusoe, white-sand islands, you need to head to the southern cluster of islands, with the two most popular to visit being Gili Kondo and Gili Bidara, though depending on the tide there is an atoll that can also be visited for snorkelling. Both islands are tiny -- you can walk around each in about 30 minutes -- and are real-deal, white-sand affairs. The interior of each is farmed for sweet potato and aside from a few shacks on each there is nothing in the way of development -- on Gili Kondo you can see the ruins of an operation that tour operator Perama once had. We were told there was no love lost between Perama and locals as the former would charge the latter to land on the island -- a practice that ceased once local authorities razed it to the ground when their lease renewal came up. 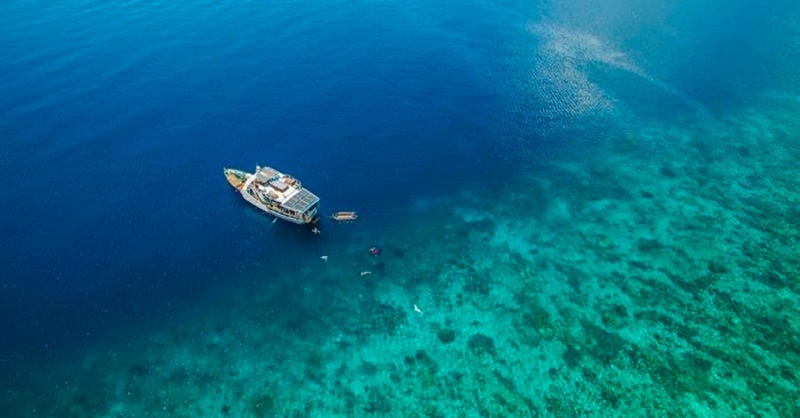 We snorkelled first in the channel off the north coast of Bidara -- it was spectacular, shallow, fast-current snorkelling, with beautiful soft corals and tonnes of reef fish. Closer to Bidara there was more evidence of coral damage, and the snorkelling off Kondo itself was a poor second option after the northern snorkelling. Kondo sees a lot of boat traffic, especially on Sundays, the only day of the week when there is a public boat, when the island can get extremely busy with local residents. Another fun day wraps up. None of the islands have permanent accommodation on them. Camping on either Kondo or Bidara is possible in dry season (most opt for Kondo as it is a bigger island) -- ask at Siola or Tiara Homestay for more information on camping options. There are no ATMs in Labuan Pandan -- you’ll need to head to Labuan Lombok for money out of a wall. It’s also a peculiar 3G hole, so internet access is very threadbare. Yes, you may just have to lay on the beach while here. Browse our independent reviews of places to stay in and around Labuan Pandan. Planning on riding a scooter in Labuan Pandan? Please read this. 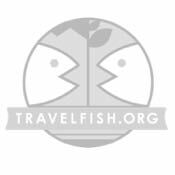 Use the above map to find specific destinations in and around Labuan Pandan which are listed on Travelfish. Bed icons indicate a guesthouse, hostel or hotel, the knife and fork is an eatery or bar and the four-way circular thingy marks sights, attractions and other points of interest. Click on any icon for a short pop-up and a direct link to the page for that spot. If you are in the area, use the teardrop icon near the top left to show your position on the map (you'll need to allow position sharing for this last feature to work).